Or at least you should stop thinking of it that way. Many people recoil at the premise of faking it until you make it. It seems, well, fake. Inauthentic. I’m here to tell you that it isn’t. It’s semantics. Someone decided they liked the mnemonic device of rhyming and came up with “fake it until you make it.” What it really should say is, “practice until you make it.” That’s all it is, practice. We do this all the time in the arts, sports, etc., so why can’t it extend to the rest of our lives? See someone who’s good at something you want to be good at? Emulate them. Watch their techniques and methods. Kids devour their favorite baseball players, analyzing their stance, their swing, their body placement. This same concept can extend to soft skills. You want to be a better public speaker? Start dissecting what great public speakers do. Want to be a better leader? Understand what qualities people value in a leader. Analyze different leaders and see what makes them successful, or not successful. Start practicing! This is part one of the “faking it.” Start doing the things those who are skilled do. Even if it’s uncomfortable. Through practice it will become more comfortable. I remember my uncle, who is a good golfer, taking lessons to become even better. His coach told him to change up his swing. It was making his shoulder ache. His body wasn’t used to it. But through practice, he was able to master it and improve his game! Don’t be afraid to be a copycat! 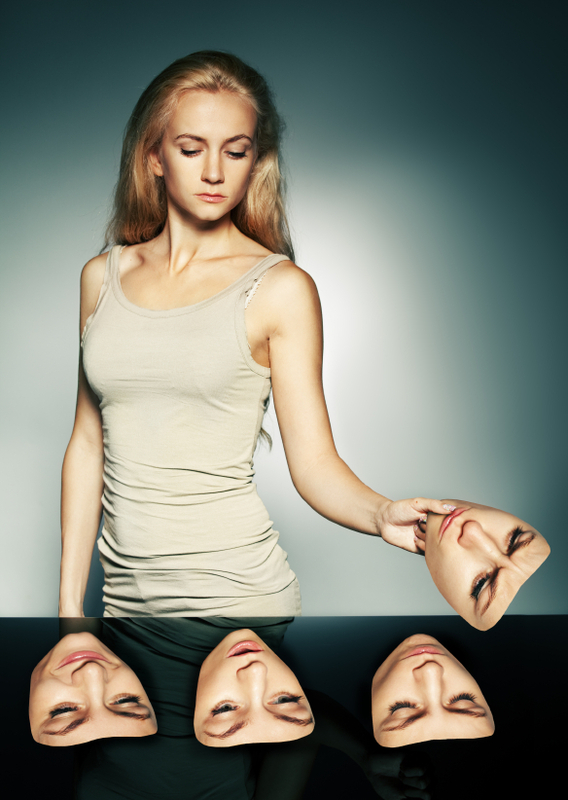 Part two of “faking it”: don’t be afraid to call yourself that thing. Meaning, if you are working to be a better pubic speaker, go ahead and call yourself a public speaker. When you get promoted at work, say from an independent contributor to a manager, you don’t walk around and say you are trying to become a manager. You are one! As you work towards your vision of yourself, reaffirm what you are doing by naming it. When you say “try,” it gives you too much latitude to fail. If you are trying to become a public speaker, it’s very easy to give up and never become one. Get over the terminology and go ahead and “fake it until you make it.” If you haven’t already seen it, check out Amy Cuddy’s Ted Talk about how your body language can propel you even further in this area. Remember, what you are stems from what you think. Work to align your thoughts and your actions, and then you will become what you think you are! Love it. Wise words and advice!! !